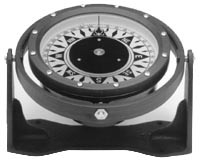 Magnetic and Fluxgate Compasses with digital output. 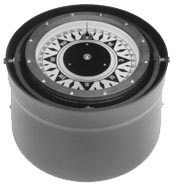 These spheres and arms are used to correct compass deviation for steel vessels and other vessels with magnetic compensating problems. These problems may exist due to the interference from adjacent iron masses such as engine blocks or winches.